How I treat canine hemangiosarcoma: Care Beyond a Cure! Most practitioners hate and even fear hemangiosarcoma. This ten minute, interactive will succinctly review the most important, effective advances in the treatment of non cutaneous canine hemangiosarcoma. Emphasis will be placed on recent discoveries in how to improve quality and quantity of life with compassionate care. Objective 1: Gain a clear understanding that the anatomic location, grade and stage of hemangiosarcoma define the treatment plan and prognosis. Objective 2: Review the most current treatments for hemangiosarcoma that actually enhance and improve quality of life. Included will be a review of the newest advance using natural therapy from PennVet. Included will be practical approaches to provide comfort, comfort and control and comfort and long term control. Objective 3: Understand the latest methods for enhancing and improving quality of life for patients with hemangiosarcoma. 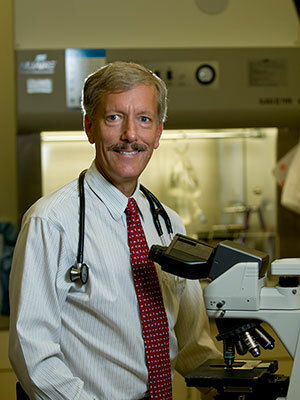 Program Director of Veterinary Oncology, Professor University of California San Diego Moores Cancer Center. Director and Head of Angel Care Cancer Center, California Veterinary Specialists.